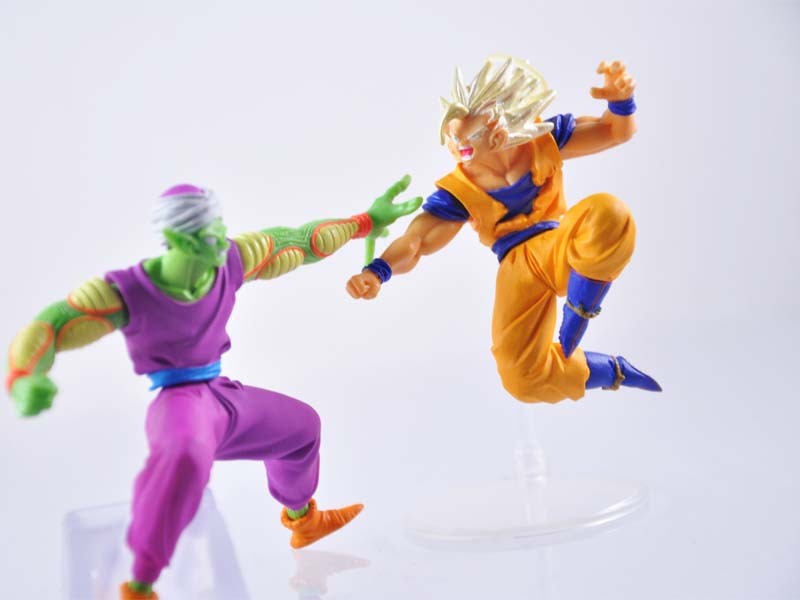 Pit your favorite Dragon Ball Z characters together to create stunning fighting dioramas with these awesome Dragon Ball Z figures from Bandai. 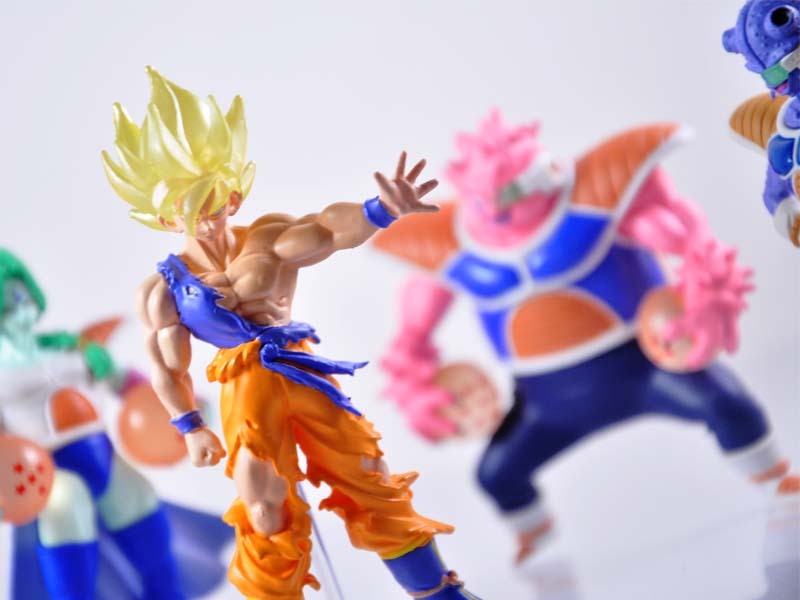 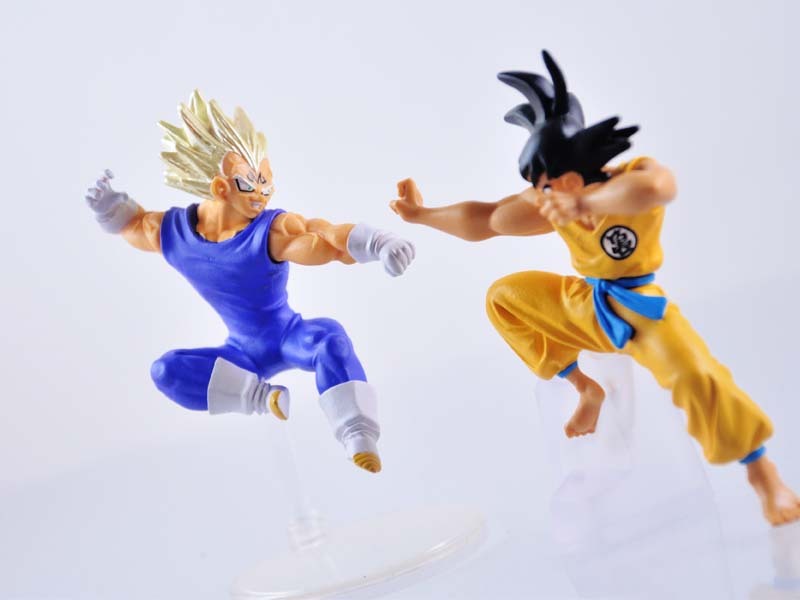 From Super Saiyan Goku to Piccolo, Vegeta to Gohan, Freiza to Zabon, each figure is masterfully sculpted, cleverly designed, and beautifully hand-painted for a finish that will take any Dragon Ball fan back to the 1990s. 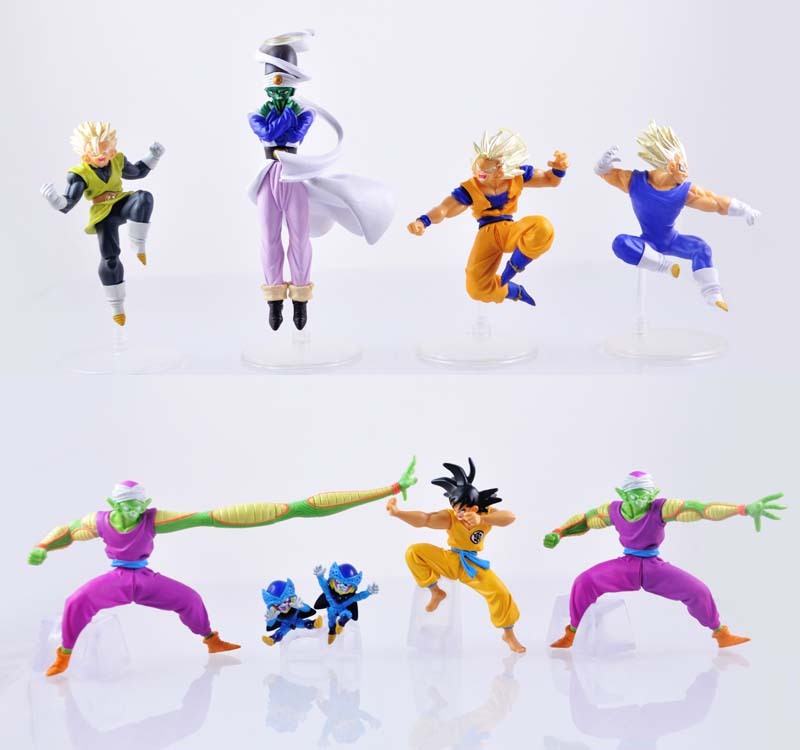 With a little creativity you can create epic battles as some characters come with a unique action-pose display base! 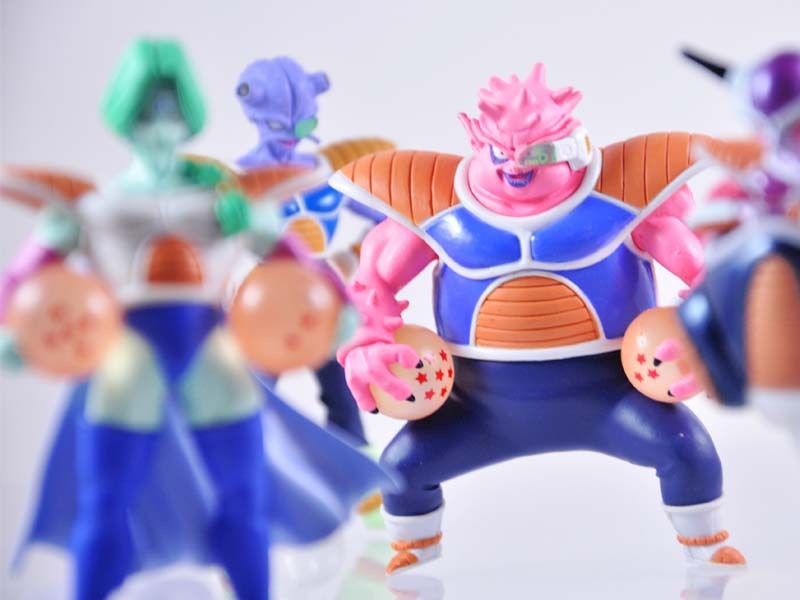 The holidays are fast approaching and these will make the perfect stocking stuffer for any Dragon Ball Z fan! 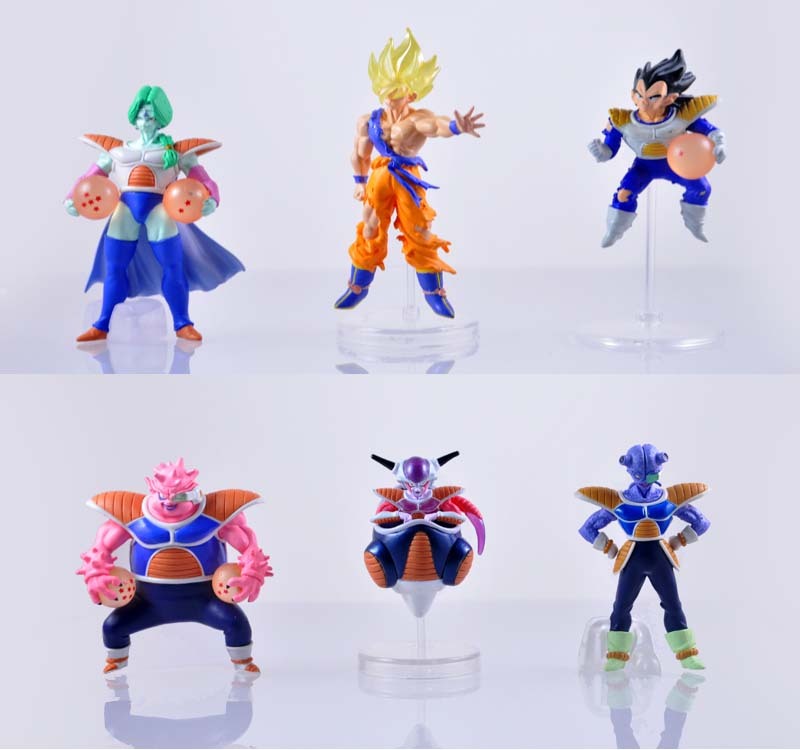 Measurements: Each figure measure approx. 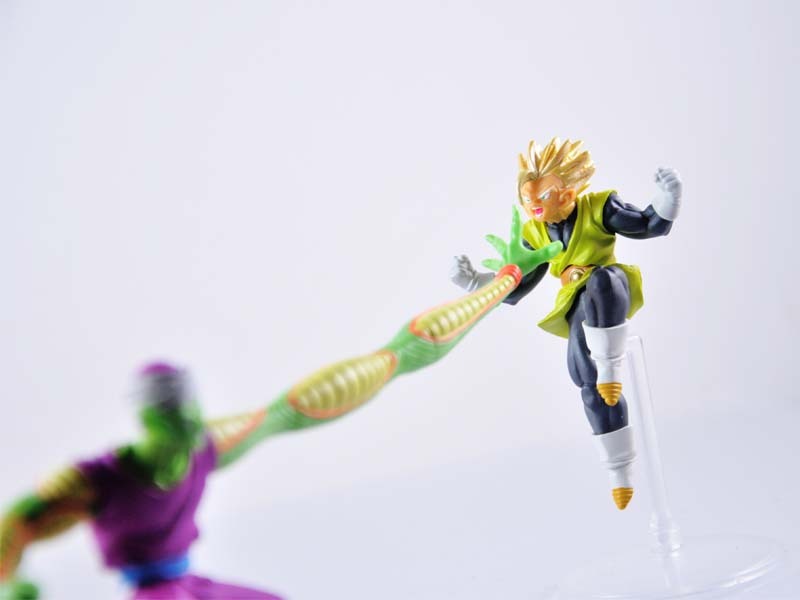 3-4"